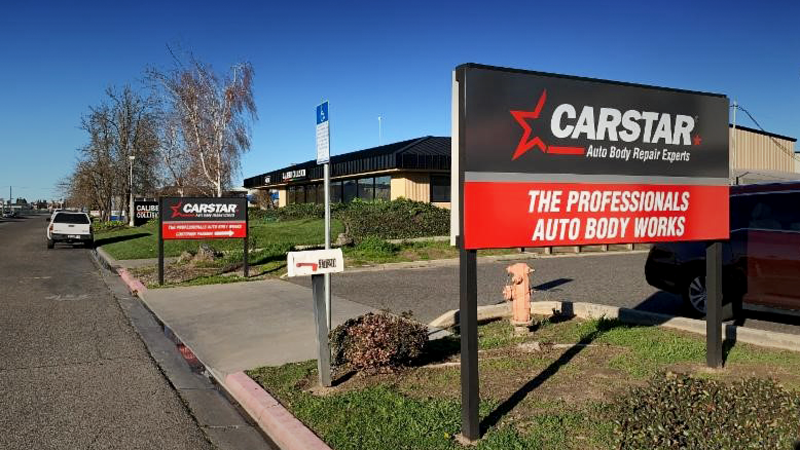 CARSTAR announced the addition of CARSTAR the Professionals Auto Body Works, a 10,500 square foot facility located at 4720 Stratos Way, in Modesto, Calif to its network of independently owned collision repair facilities. Richard Aleixo, owner of CARSTAR the Professionals Auto Body Works, initially entered the industry in a part-time capacity, cleaning his father’s body shop while he was in college. Eventually working his way through the business as a technician, painter, estimator and other roles, Richard still finds himself in this industry 20 years later.